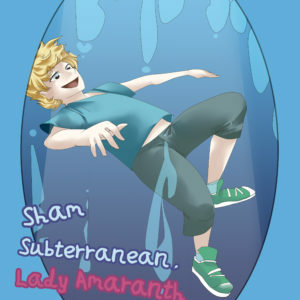 When Jack falls through a puddle, he finds himself back in the strange land of Subterranea again. 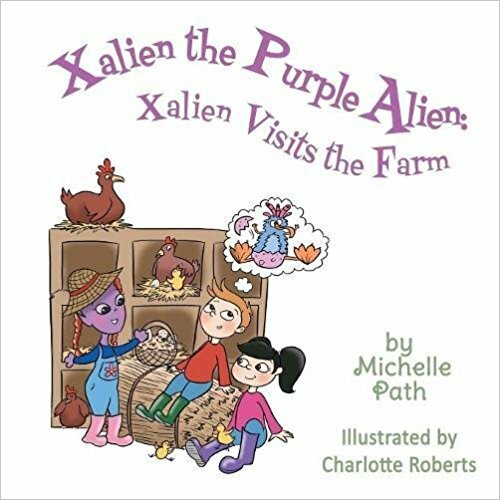 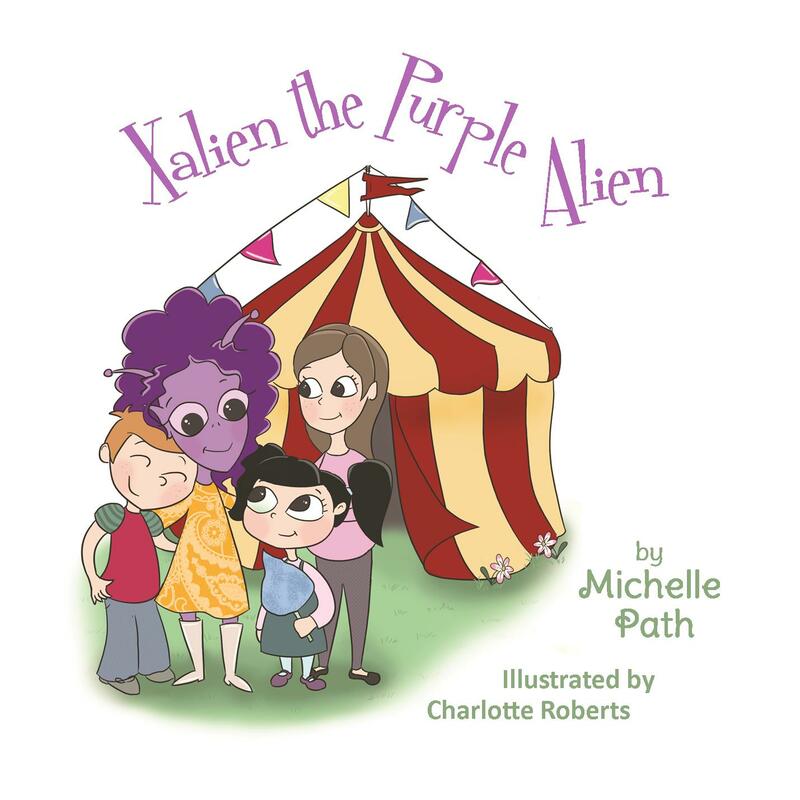 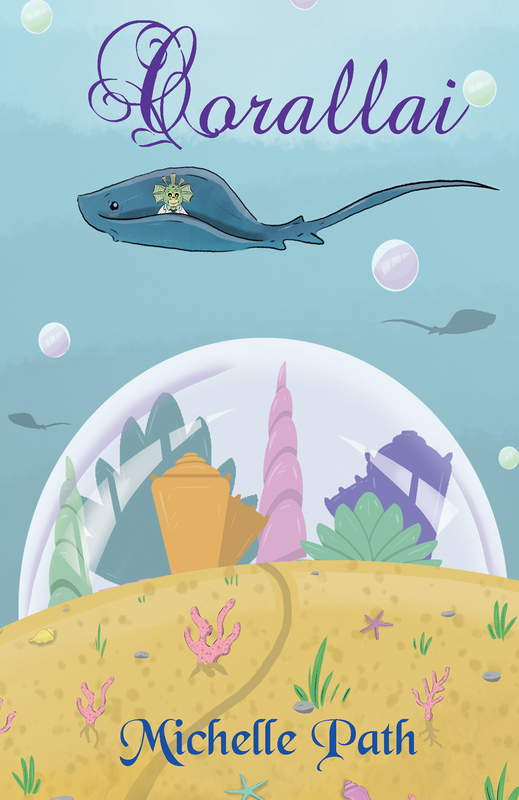 Xalien the Purple Alien is back for another fun-filled adventure! 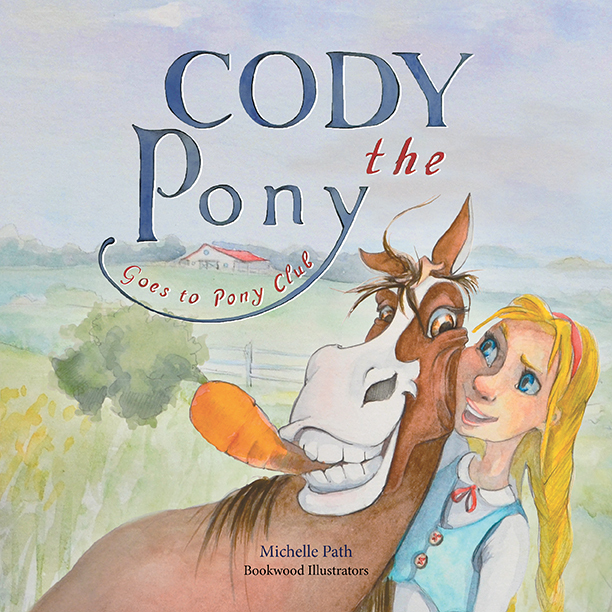 This time she is visiting the farm with Jessica, Adam and Sarah.